Former Apple CEO John Sculley explains why the health care industry is finally going high-tech and how Apple can enable health entrepreneurs. 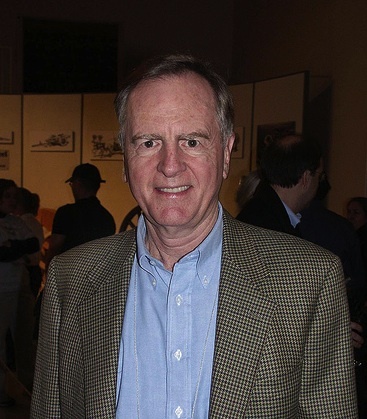 John Sculley has had a diverse career by any measure–he has served as president of PepsiCo, CEO of Apple (where he famously championed the tablet computer in the 1980s), and more recently, chairman of Watermark Medical, a medical products company that has developed an in-home sleep apnea diagnostic device). Sculley is also working with Audax Health Solutions, a startup that has developed a personal health management platform with a gamification layer that allows users to compete with friends and collect points and badges. We caught up with Sculley at this year’s Body Computing Conference–an event that brings together doctors, designers, programmers, entrepreneurs, journalists, and members of the entertainment industry to preview the future of high-tech health care–to learn more about his thoughts on the future of health care technology. Why are you interested in the high-tech health sector now? I’ve been in high-tech now almost 30 years and I watched the health care industry miss the personal computer revolution and miss the Internet revolution. It’s quite clear that the government and special interests aren’t going to solve our health care costs to the economy and that [the sector] is ripe for innovation and disruptive approaches to shift the accountability more towards the patient, and to shift over time from reimbursements to outcomes. It’s not going to happen by any one company, but I think there’s enough opportunity to change the world of health care that it’s attracting a lot of talent. Why do you think health care missed out on the technology revolutions of the past and what are the factors coming together now to help it catch up? I think first of all that it missed out on the PC and commercialized Internet revolutions because doctors are notorious for being late adopters to any kind of technology. The medical health care system is so complex and so institutionalized and there so many special interests that we now have the combination of a really aggregated problem that is touching the entire economy. 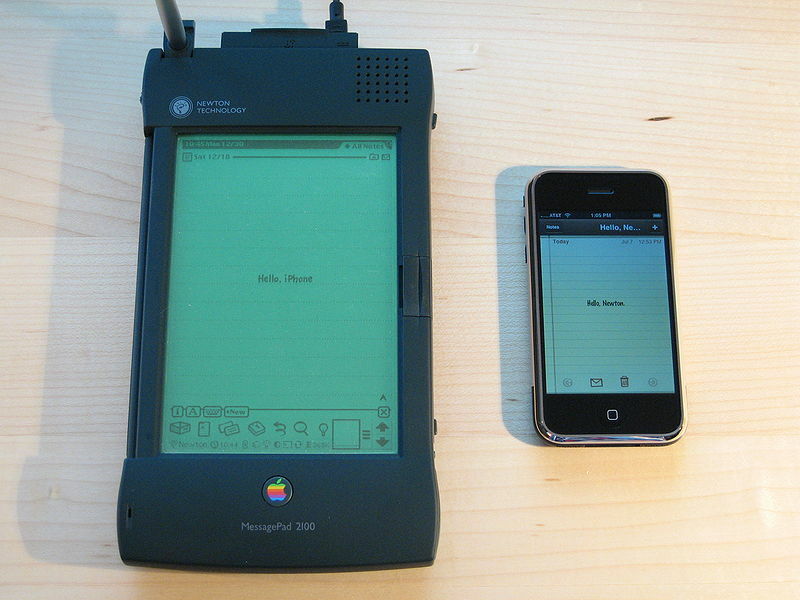 I think that a lot of credit has to be given to Apple, because previously when technologists were trying to address the health care industry with technology, they had to start from scratch and try to build unique devices. Well, Apple in less than two years with the iPad has revolutionized many industries, from media to music to games to all kinds of things and we’re finding that doctors as well as patients feel very comfortable with the iPad as a platform technology. So the intimidation of technology is no longer the issue now that it was just a few years ago. The size of the problem is an order of magnitude larger than it was a decade ago. You combine those conditions and it creates an opportunity for entrepreneurs to come in and find disruptive solutions. Do you think that there will be some sort of “killer app” in the health care industry? I think that the health care industry is so complex that it doesn’t necessarily start with a single killer app. You go back to the early days of the personal computer–when I joined the industry, we really didn’t know what the killer app was going to be. All we knew was that it was going to be possible to create very low-cost, shrink-wrapped applications. It wasn’t for several years until we understood that electronic spreadsheets, word processors, and eventually desktop publishing would become killer apps. The big difference now is that if you look at the social web, the consumer is no longer wowed by technology. It’s all about magic, and the magic can be Facebook, Twitter, the ability to find anything anywhere on Google. We’re at an era where technology is an invisible enabler to magic. So the real quest is if we can take the challenge of getting healthy people to focus on lifestyles that will keep them healthy and make it feel like a magical experience, and that’s why gamification is probably a piece of the solution. There are some things we’ll just have to see, but I think we know that technology is powerful enough today with cloud computing to do data-driven business analytics and be incredibly precise in terms of customizing content that you can recommend to people, getting people involved in communities of interest and keeping them engaged and notifying them through all kinds of devices. So now it’s a question of whether this is the right time for some talented entrepreneur to bring together these skills that can create a service for health and wellness engagement that’s as magical as the experiences created by Facebook and some of the other social web services. So you think this is going to be driven by entrepreneurs, not established companies? I don’t see any possibility that it would be driven by big established companies because as competent as they are, these companies are not organized to have permission to fail. Even a company like Apple? Apple is so focused on its vision that it does things in a very careful, deliberate way. It only introduces a very few number of products a year, and I think Apple’s strategy has always been to make sure the platform is so attractive and so easy for developers to work with that if there’s an opportunity in something like health care, then Apple can participate by the fact that people will go and build applications on top of its platform. Apple does magical things, but it does magical things that are a combination of a product, a service, a system, and an experience with no compromised standards. But you don’t see Apple off trying to replicate Facebook, and I think it would be surprising to me if Apple went off and said, we’re going to replicate a Facebook just for health care.